Listen to "Kingdom of Fear" on your iOS and Android device. Gonzo journalist Hunter S. Thompson penned groundbreaking works as outrageous—and provocative—as the author himself. 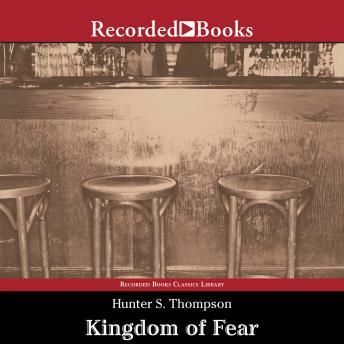 His memoir Kingdom of Fear provides compelling insight into his life and literary output.